Why Choose Golden Triangle SurgiCenter? 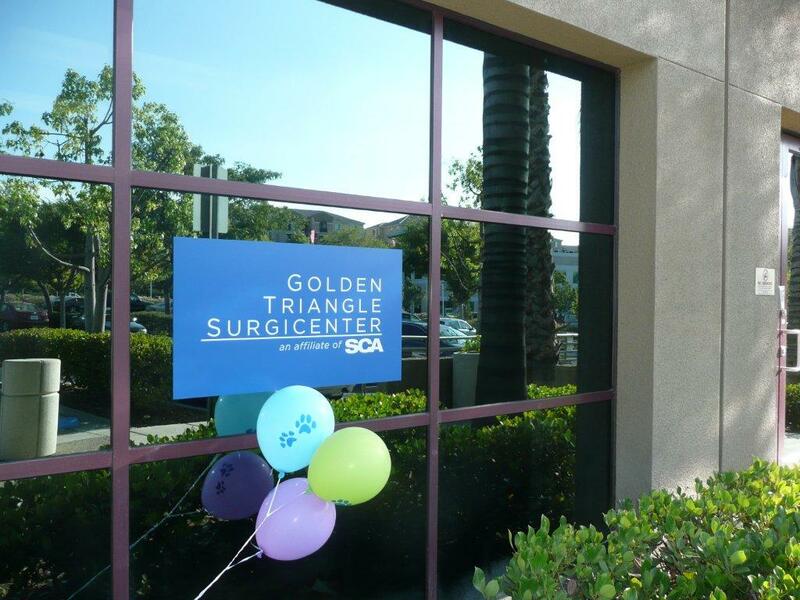 Golden Triangle SurgiCenter was the first free standing, multispecialty outpatient surgical facility in the Southwest Riverside County. We are conveniently located in the Murrieta area across from Rancho Springs Medical Center. We maintain three high quality operating rooms equipped with advanced technology and an endoscopy suite with quality equipment.